Milder temperatures are expected this month and this has weighed on near-curve gas contracts during the previous two sessions as residential demand has decreased. Healthier wind levels also reduced the UK’s reliance on gas-fired generation, helping towards a long system. Further out, prices moved down following a sharp drop in oil prices in the afternoon. 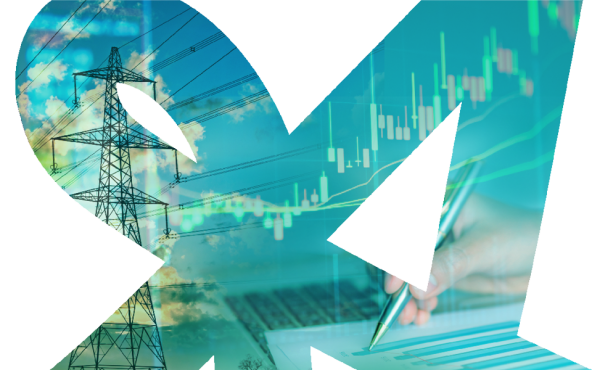 Short-term weather forecasts are rather mild for this time of year and wind generation has improved, resulting in losses on the near-curve yesterday as systems across Europe were oversupplied. 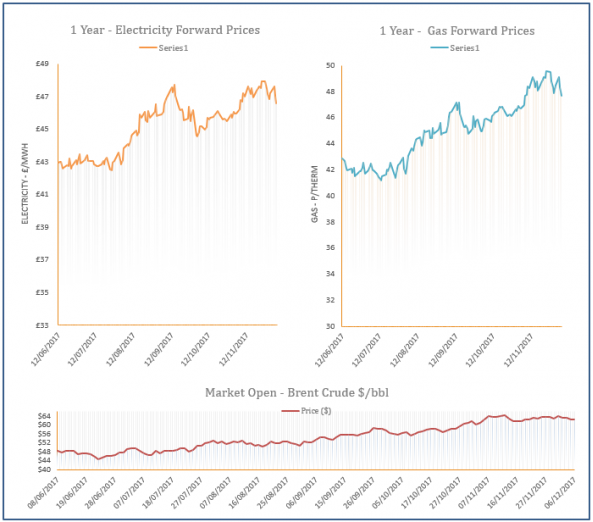 Further out, prices were influenced by a weaker coal market, while oil prices stabilised. 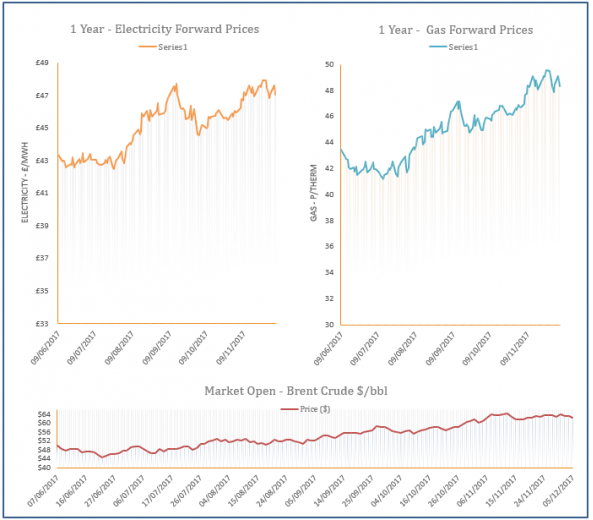 A colder weather outlook exerted bullish pressure across the near gas curve yesterday as demand levels are expected to rise. LNG supply also remained low, providing additional support at the front of the curve. Further out, a sharp drop in oil prices limited gains at the back of the curve. Gas prices increased on Friday as demand levels rose to their highest point so far this winter. Further support was provided by an expected drop in temperatures later this week, while lower storage withdrawals resulted in a short system. Oil prices also displayed a small increase which supported far-curve contracts.